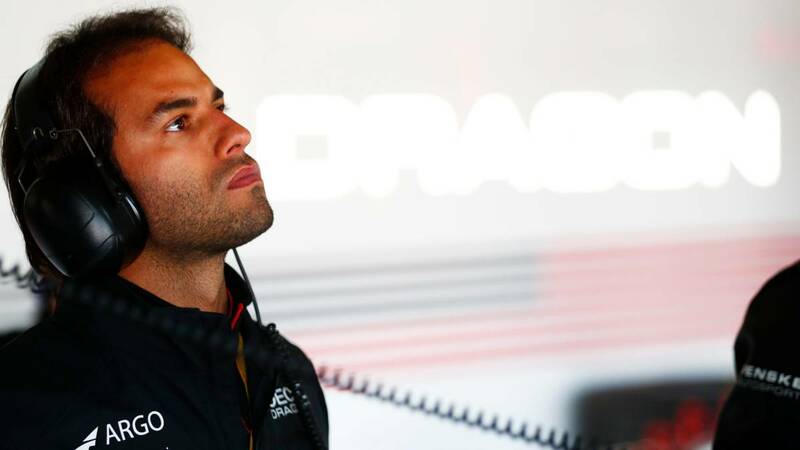 After having played three races of the championship, the Brazilian arrives at the American team to run from the ePrix de México. Stop competing in Daytona against Alonso in a grueling race that ended with rain and bad news for his team, to do it at the Autodromo Hermanos Rodríguez de México at the wheel of an electric car. From the Resistance of the IMSA to the Formula E. That is the way to go Felipe Nasr. And after three races have already been played (in Saudi Arabia, Morocco and Chile, Geox Dragon has announced the signing of the Brazilian driver , who arrives at the American training to replace Maximilian Gunther. Así comments, Jay Penske, owner of Geox Dragon: "Felipe has shown incredible talent, achieved 29 points in his two years in Formula 1 and won the Championship of Prototypes of IMSA in 2018. It will be an invaluable asset for the evolution of equipment, we are delighted to add a pilot of its caliber ". And the injured, Gunther, takes it with philosophy:" I knew from the beginning that I would share the season with Another driver, I know I will compete again this season, until then, I will be a test and reserve driver. " The FE continues to attract the attention of many pilots and André Lotterer can serve as a perfect example of the importance that the electrical event is acquiring. The German, DS Techeetah rider and eighth in the championship, will miss a World Endurance race for the first time since competing in him. The reason is that the next appointment in Sebring (on March 15) coincides with a simulator test of the FE, is not even a test on real asphalt. He will replace Mathias Beche in the Rebellion team.